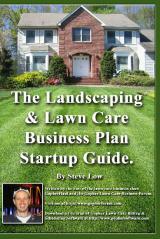 Investing your landscaping profits in the stock market. 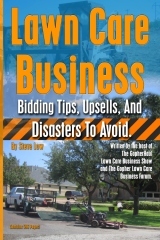 In the landscape business for 20 years, but what is different? What I do to take on larger landscape jobs. 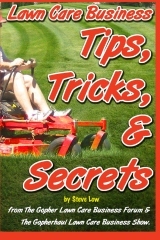 Installing mulch beds and lawn mowing. 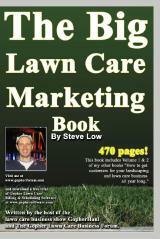 Here’s how my lawn care business has been booming! Trying to avoid bad customers before they act. What you forget when bidding a lawn in the cool weather. 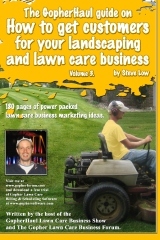 Third year lawn care business plan. 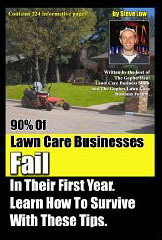 Why lawn care businesses fail. 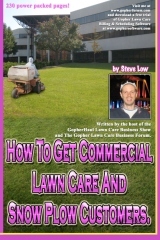 Should I offer cheaper lawn mowing prices to neighbors? 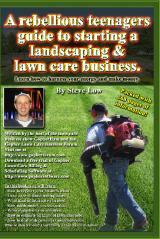 Lawn pricing and bi-weekly mowing. 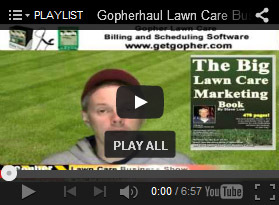 Going big with your lawn care business or staying small. Should you send out a thank you letter before a renewal letter? 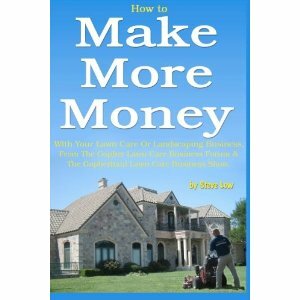 How I got into home preservation and foreclosure work. 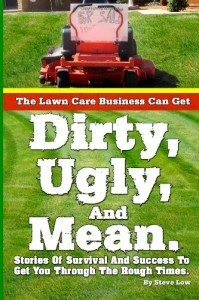 Am I stupid trying to get my lawn care business started with just this? Worrying about cutting my lawn care crew loose. Getting back at a former employer. 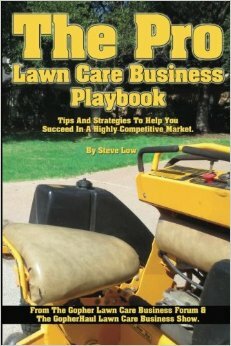 I started my lawn care business, now what?